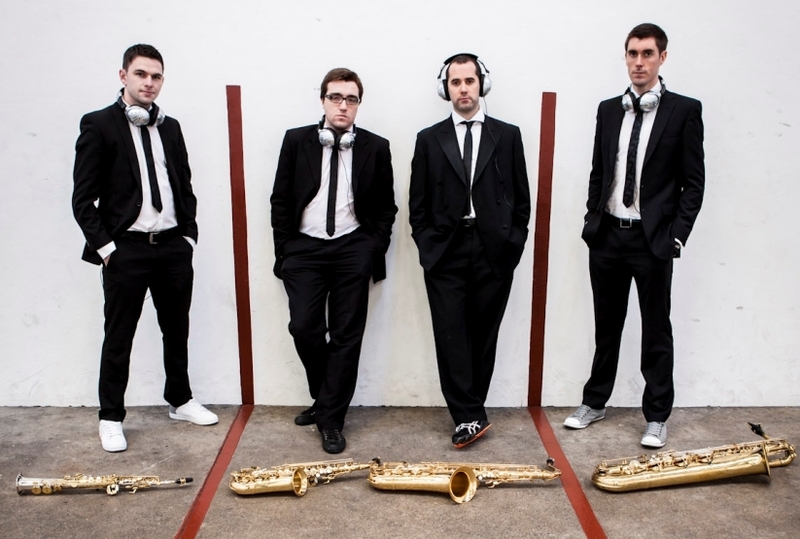 World Premiere - 'The Shannon Suite' for Saxophone Quartet at Iniscealtra Festival of Art 2013. The Chatam Sax Quartet will premiere a newly composed version of the Shannon Suite especially written for the quartet on Sunday the 26th of May at the Inniscealtra Festival of Arts in Mountshannon, Co. Clare. The Festival which runs from May 26th to June 3rd in and around the village of Mountshannon will include dozens of concerts, exhibitions and cultural events. Established in 2008 at the DIT Conservatory of Music, the multi-prizewinning ensemble (Feis Ceoil, LyricFM bursary, Galway Apprentice scheme) have quickly established a reputation for excellence and versatility, working across contemporary classical and jazz genres, regularly performing nationally and featuring in live broadcasts on RTÉ lyric fm, RTÉ Radio and TV.